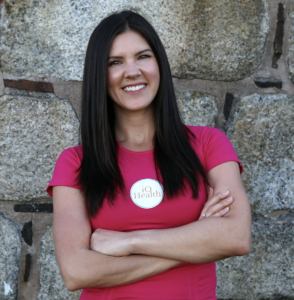 Lindsay Hallman is a registered holistic nutritional consultant & certified personal trainer based in Halifax. Through her mobile business, iO Health & Fitness, Lindsay focuses on nutritional coaching & exercise to help clients feel their best – both inside and out. Lindsay has a strong connection to running – starting with track & field in grade school, she found her true love for the longer distances in University and continues to challenge herself with marathon training. Join Lindsay on Wednesday, April 24th where she will discuss all things running – from how to prepare your body nutritionally, to tips on cross training and making a speedy recovery. No running experience required! This seminar is suitable for runners of all levels.